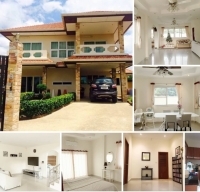 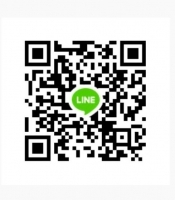 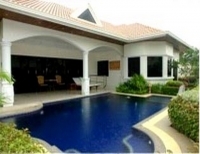 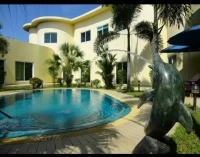 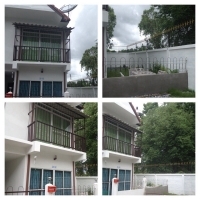 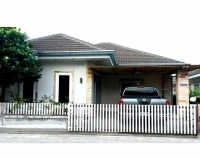 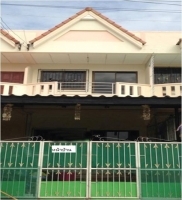 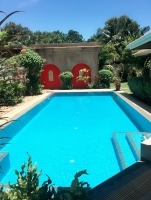 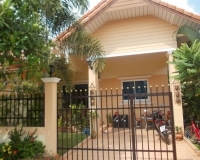 4 air cons, house size 100 Sqm., European kitchen, single house pattaya for sale, 3bed 2bath, land size 50 Sqw. 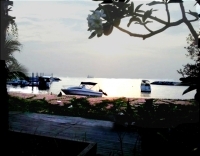 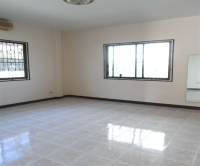 (200 Sqm. 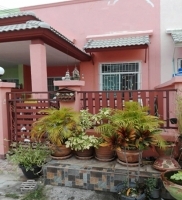 ), partially furnished, near market, department store.